Crash Bandicoot N. Sane Trilogy Remastered version is now available to buy for Xbox One via Microsoft website. The Microsoft has listed the Standard Edition of the for Rs. 2,750 around $40. If you were waiting for the Crash Bandicoot N. Sane Trilogy to try it out the now you can buy and play the game. 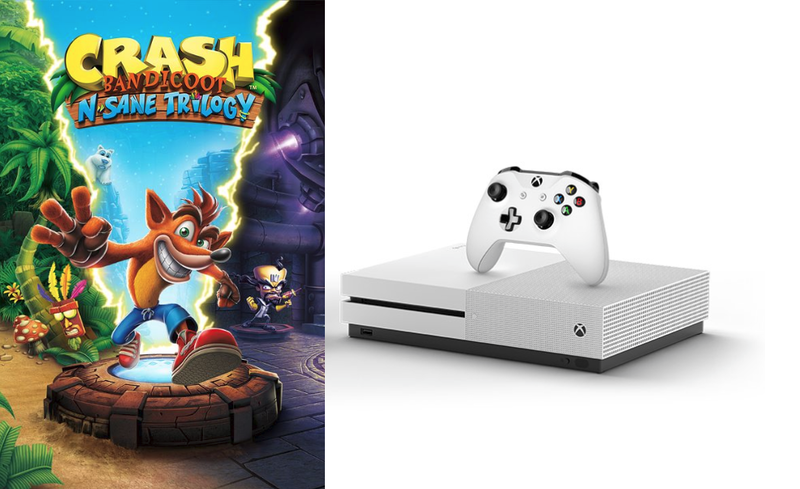 Microsoft has currently made the Xbox Oe version of the Crash Bandicoot game but it will also be available on PlayStation 4, Nintendo Switch, Microsoft Windows 10 PC. in coming weeks. So if you are on PS4, Nintendo Switch or PC then don’t be disappointed, the game Crash Bandicoot N. Sane Trilogy will also be available very soon on all these platforms too.